Installing solar on your home or business is a long-term investment. Make sure you check the accreditations & credentials of the company you hire. Solar Credentials, Licenses & Accreditations.  Scudder Solar is a fully licensed, bonded and insured California Solar Electrical contractor serving Monterey, Santa Cruz and San Benito counties in California. We are your local, full-service solar specialists and we belong to a number of local and National solar and green construction associations and organizations. CALSEIA is the California Solar Energy Industries Association. Founded in 1977, it is governed by a 15 member Board of Directors. Cal Seia's mission is to expand the use of all solar technologies in California and establish a sustainable industry for a clean energy future. The Solar Electric Power Association (SEPA) is an educational non-profit dedicated to helping utilities integrate solar power into their energy portfolios for the benefit of the utility, its customers and the public good. The Solar Energy Industries Association (SEIA) is the national trade association for solar energy in the U.S. Their member companies research, manufacture, distribute, finance, and build solar projects domestically and abroad. The New Solar Homes Partnership (NSHP) is part of the comprehensive statewide solar program, known as the California Solar Initiative. The NSHP provides financial incentives and other support to home builders, encouraging the construction of new, energy efficient solar homes that save homeowners money on their electric bills and protect the environment.